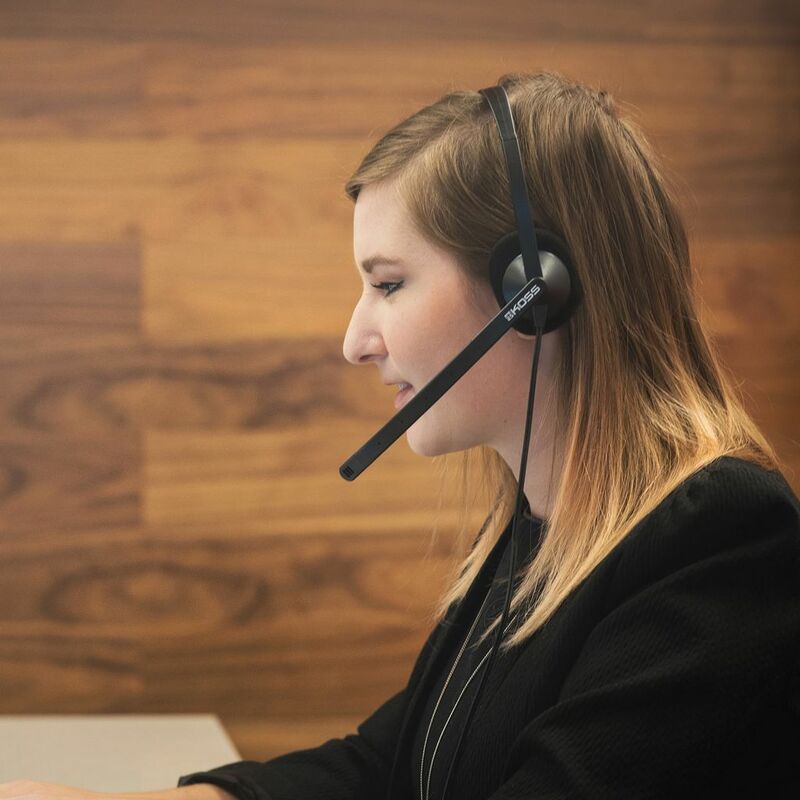 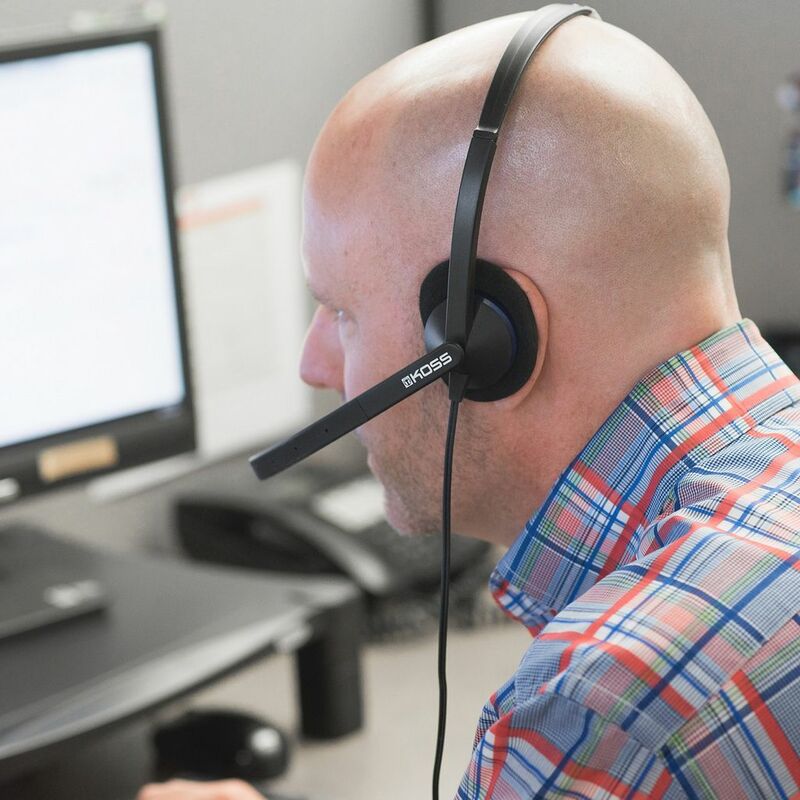 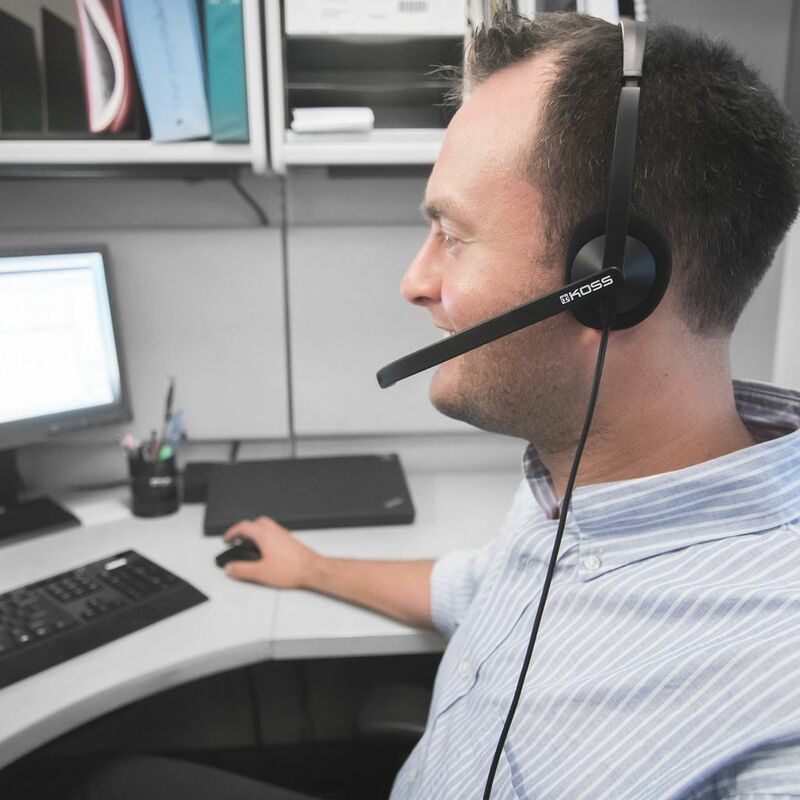 The all-new Koss CS200 communication headset headphones are perfect for at the office, language learning programs, taking Internet conference calls and gaming. The Koss CS200 communication headset headphones full range of sound brings conversations to life. 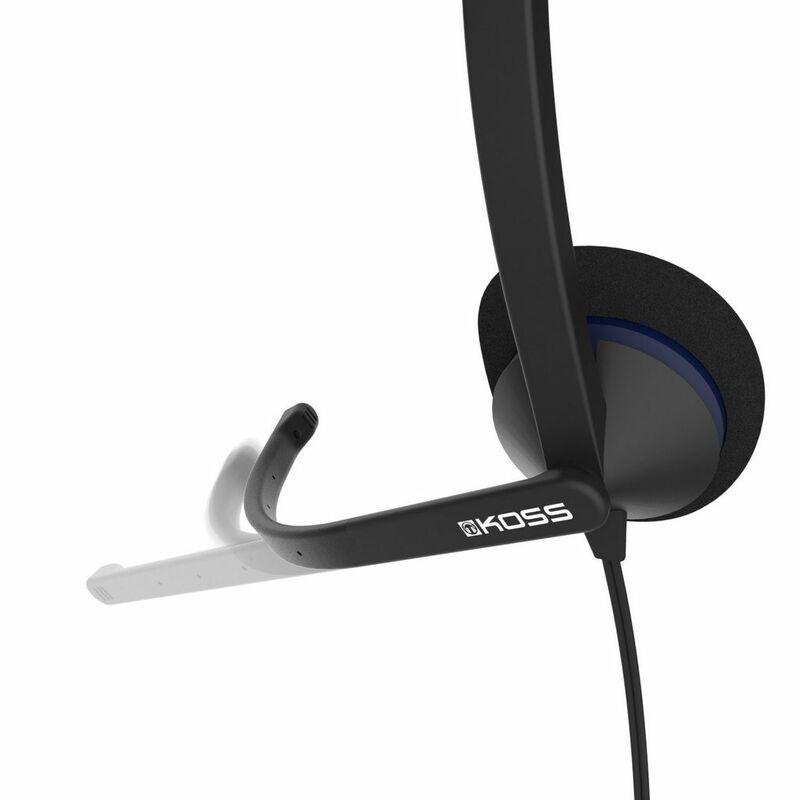 Featuring the unique Koss D-Profile earcup design, the CS200 fits the shape of the ear for the perfect fit. 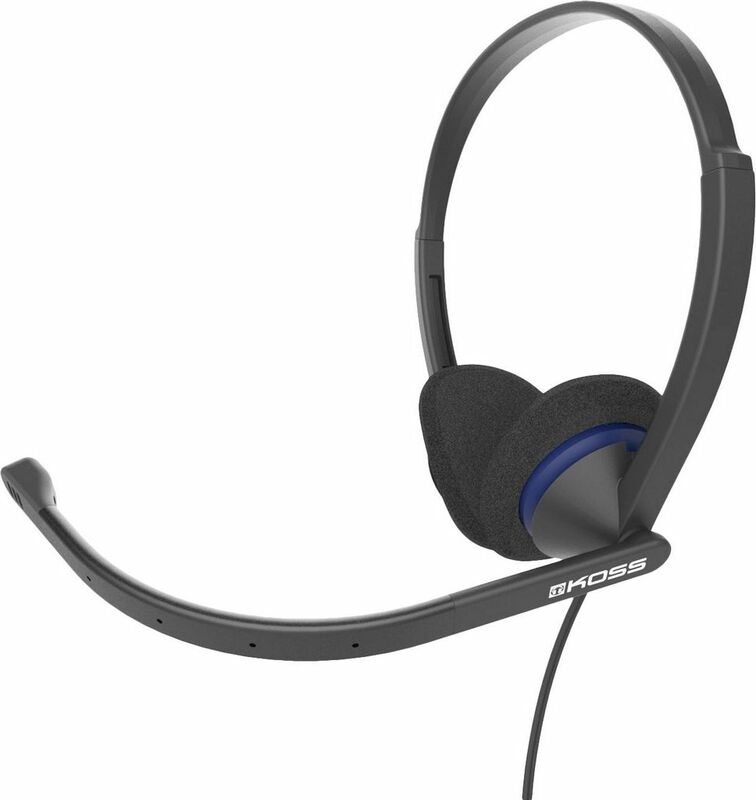 The flexible, hands-free electret noise-cancelling boom microphone with detailed sensitivity and reduced sound distortion is perfect for multi-taskers. 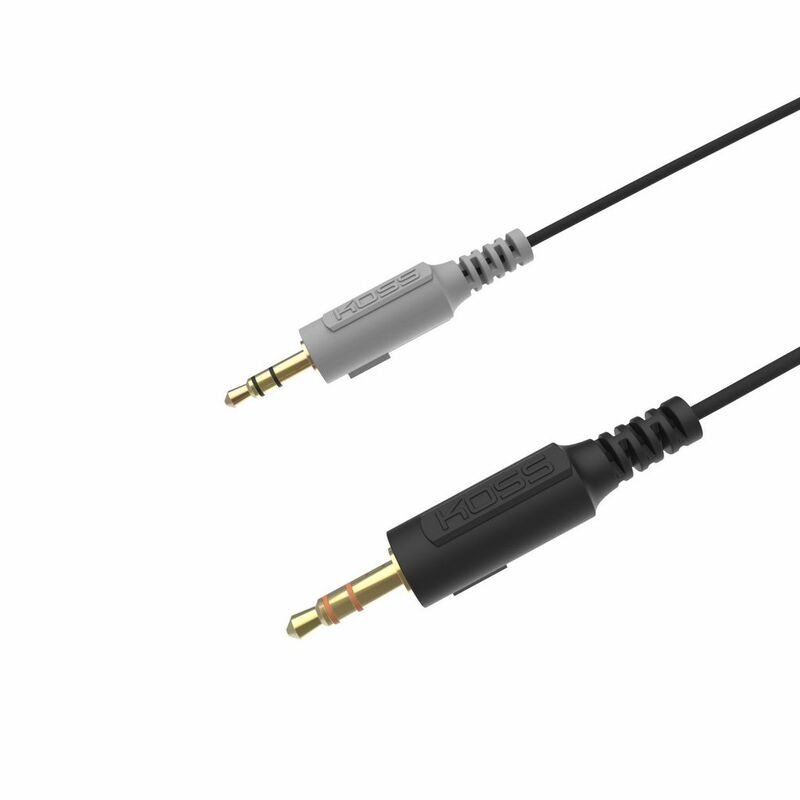 The Koss CS200 communication headset headphones connect to devices through two 3.5mm plugs for analog headphone and microphone audio.